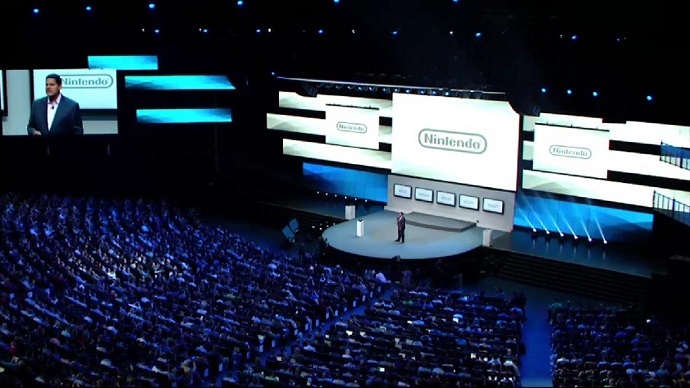 Last week Nintendo announced that they wouldn’t be doing their traditional E3(Electronic Entertainment Expo) press conference. This was pretty surprising news considering that Nintendo is a huge player in the video games industry and for them to scale down their showing does not exactly bode well for E3 and for them. So what happened?